Based in the East Midlands, Sian Wright explores forgotten locations and monumental ruins when investigating themes of transience and ephemerality. With an interest in surface and aesthetics, she is drawn to the flawed and fragmented image often pursuing a multi-disciplinary approach encompassing print, photography and installation. 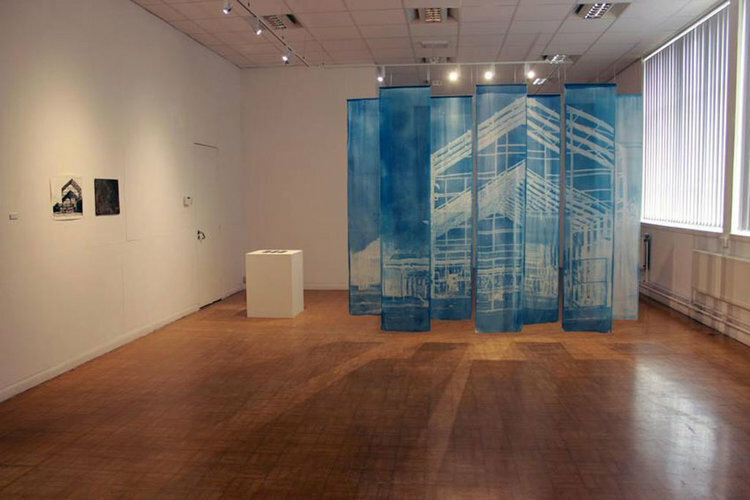 Since graduating at Loughborough University and receiving the Printmakers Council Award in 2013, she has since completed a printmaking fellowship at the University of Northampton and an art residency (AA2A) at the University of Lincoln, both fundamental in pursuing her creative ambitions. This series explores the boundary between print, photography and installation where these forgotten locations are important markers of history and everyday life. The work displayed is intended to question what we might consider beautiful in light of decay. 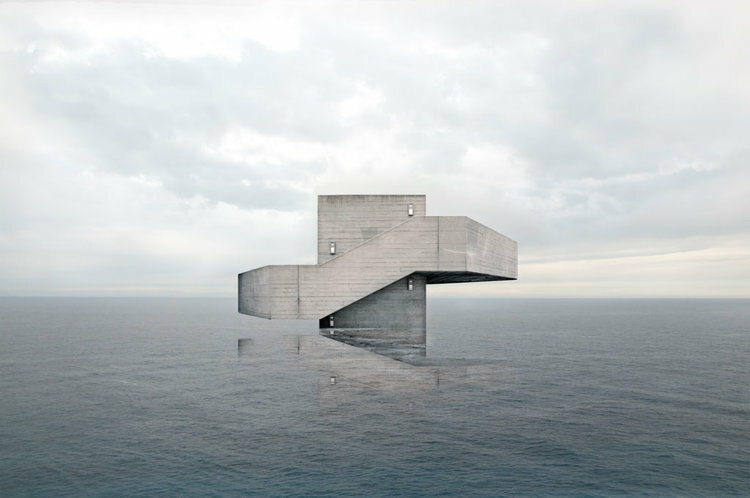 This draws upon the idea of the monumental ruin where these structures often surpass our own fleeting existence.